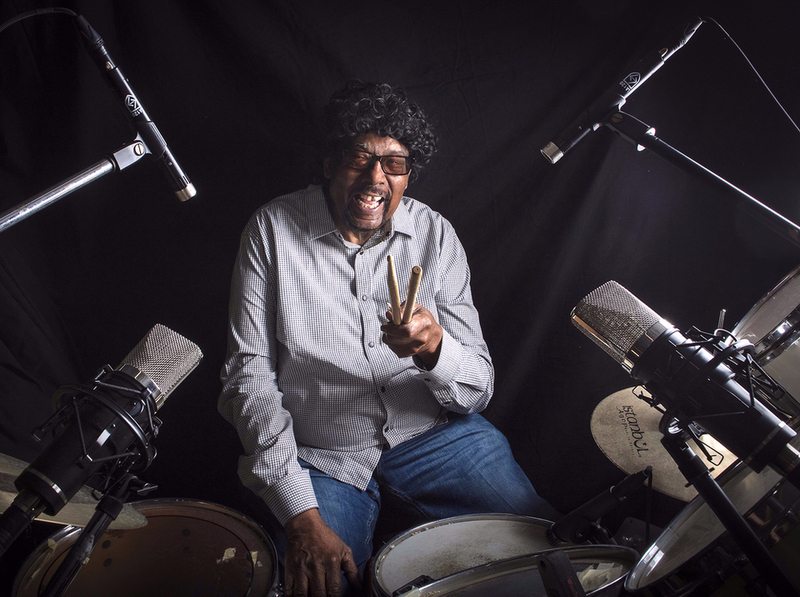 James Gadson, born June 17, 1939, in Kansas City, Missouri, is an American drummer, singer/songwriter and session musician who started his music career in the late 1960s — now one of the most-recorded R&B drummers in the history of music. 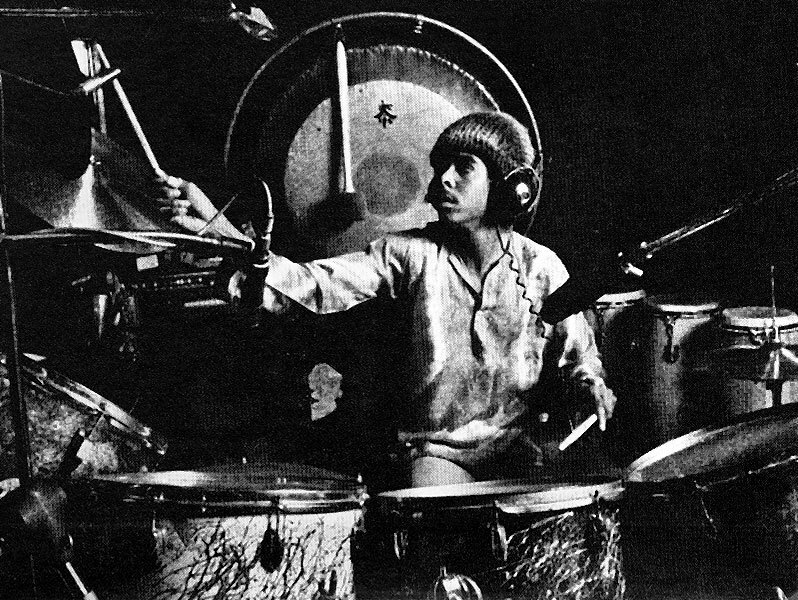 Gadson played drums with Charles Wright's Watts 103rd Street Rhythm Band (1968-1970) and recorded three albums with them. 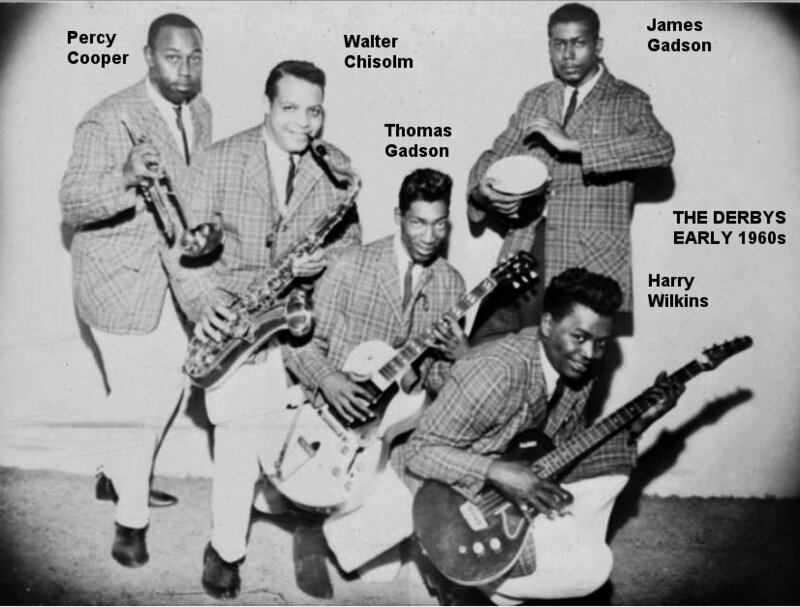 A number of members of Wright's band, including Gadson, went on to appear on numerous hit records, such as Dyke & the Blazers. In 1972, Gadson's drumming grew in popularity with the release of Bill Withers album, Still Bill, on Sussex Records. 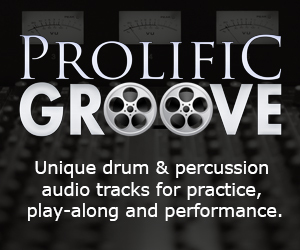 James Gadson went on to play drums on such hit recordings as The Temptations 1973 album release, 1990, on the Motown label, Freddie King's Larger Than Life (1975), "Angel" with Billy Griffin & The Miracles from the Motown classic double platinum album, City Soul (1975), Marvin Gaye's "I Want You" (1976), "At The Mercy" and "Riding To Vanity Fair" from the 2005 Paul McCartney album, Chaos and Creation in the Back Yard, as well as records with the likes of Martha Reeves, Randy Crawford, Quincy Jones, Herbie Hancock, BB King, Albert King, Rose Royce, and Elkie Brooks — just to name a few. 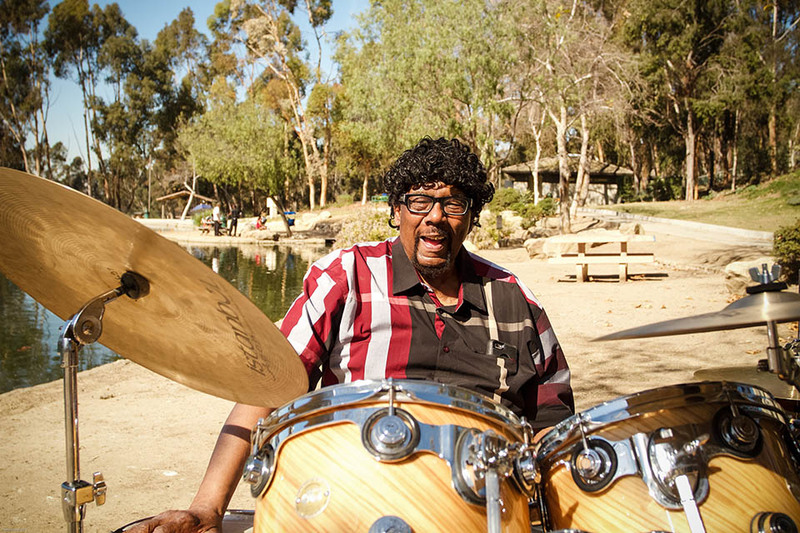 Gadson had a brief appearance as part of the jam band in the 2009 Adam Sandler movie, Funny People. In April 2009, Gadson appeared on two tracks of Alex Dixon's Rising From The Bushes — "Fantasy" and "Spoonful". He also played drums on three Beck albums — Sea Change, The Information and Morning Phase — as well as the 2010 Jamie Lidell album release, Compass.